Starting a property management blog can be overwhelming, but has huge benefits for your business. In fact, blogging is one of the most important actions you can take to keep your website up-to-date and make sure your tenants informed. Your website is well-designed, and your SEO is top-notch. But to gain credibility, you also need to keep content fresh and diversified. Adding new blog posts not only educates readers posts, it also draws them to your website in the first place. A well-crafted property management blog features the keywords that speak to the content your visitors need. 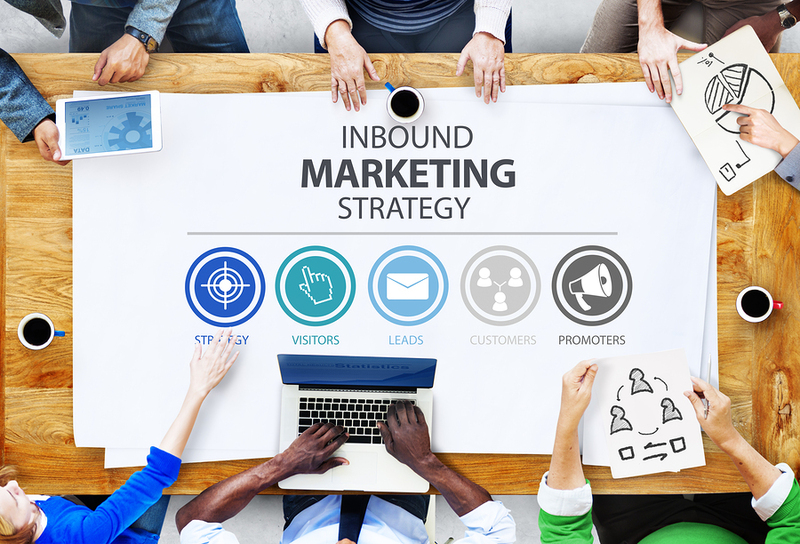 According to Hubspot, "It helps drive new traffic to your website and works closely with search engines and social media to do that." Blogging increases the presence of the most important keywords on your site and can move your website up in the search rankings. Engage with social media by providing shareable blog content. Your web-based visitors will let others know about the content they find appealing or useful, and their friends will begin to browse your site, as well. Successful property management professionals are constantly working to stay up-to-date on the latest research and trends. Whether it's the most durable flooring to install or the best stain for a porch, you need to stay informed to maintain your properties appropriately. Developing a property management blog allows you to do this research and re-purpose it in your blog posts. While you may write about some topics that are relevant to a broad audience, you also need information specific to your owners and your tenants. For example, if your tenants need to know about the water-saving benefits of xeriscaping before you shift your properties' landscaping strategies, you can create a blog post to inform them. You can also place the most pertinent ones in your tenant portal to remind tenants about annual maintenance or upcoming changes to your properties. When you write an informative property management blog, your efforts as a blogger will be valuable to those within your company, your tenants and owners, and those far beyond your company. According to the Marketing Essentials Blog, "These new relationships you acquire may turn into potential leads for your company, and in addition, blogging may also help build stronger relationships with existing customers as it creates loyalty between you and the customers." By building a reputation for exceptional content, you build a reputation as an exceptional company. 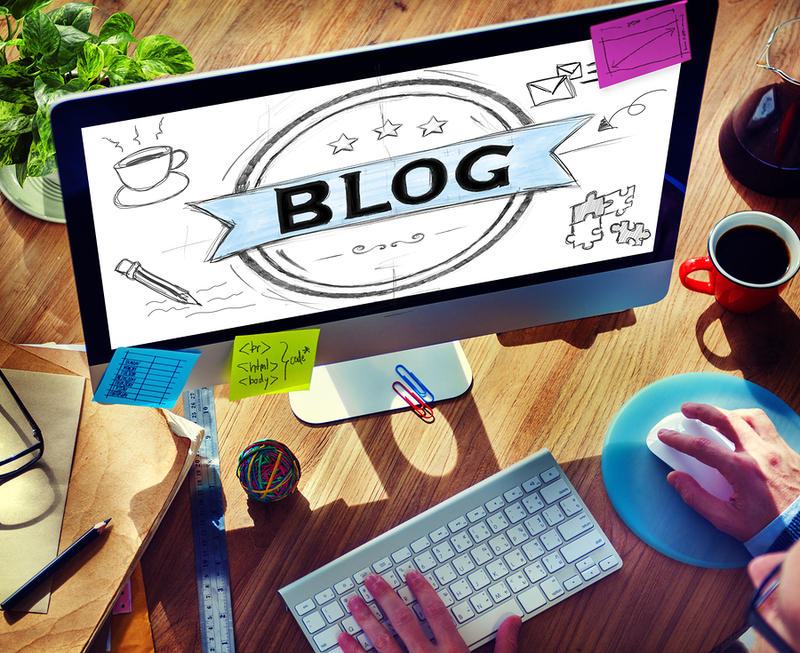 Are you trying to develop your property management blog? Begin with a website that draws in tenants, owners, and visitors alike. Our digital marketing packages can help make your website stand out from the crowd. View a free online demo of Propertyware today. Next Article: Could Your Rental Property Management Business Benefit From a Contact Center?